Are you a Casselberry resident who's looking for an experienced and qualified roofing contractor? If so, you need to look no further than ACC Roofing. 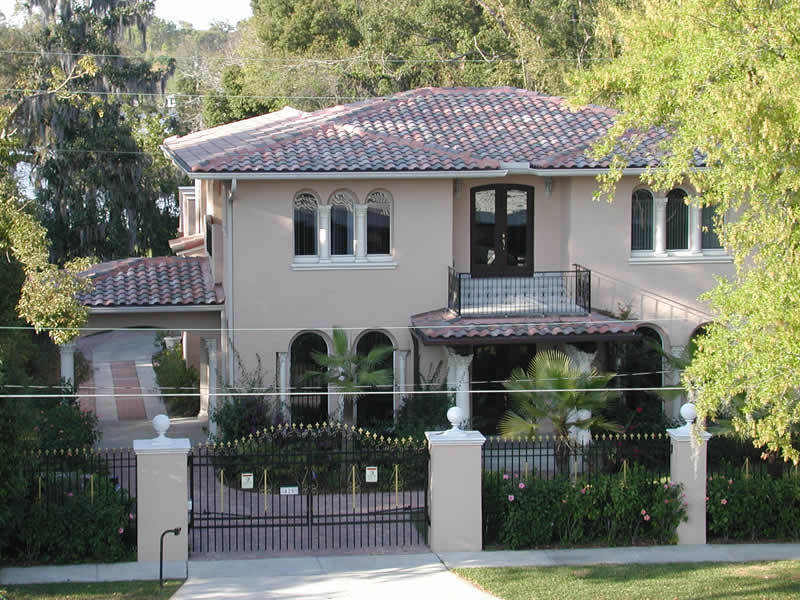 For over 30 years, our team of expert contractors have provided quality roofing work to homeowners and business owners in the Casselberry area. Through the years, your roof will sustain damages that might leave it looking rough or that might lead to leaks. Should your Casselberry roof be in such a state, please call your local roofing contractors, and with our repair services, we'll get your roof looking and functioning its best no matter what damage it might have sustained. At some point, all roofs will have outlived their usefulness, and all the repairs in the world won't be able to get them working right again. When that time comes for your roof, you need to call Casselberry's experienced roofing contractors at ACC Roofing for our fast yet thorough roof replacement service.